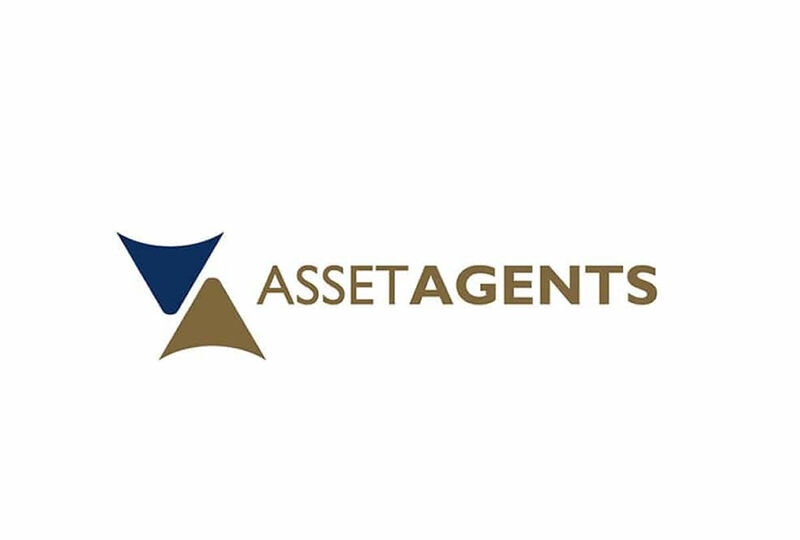 Every Real Estate Agent in Australia understands the value of a professional logo and brand identity. 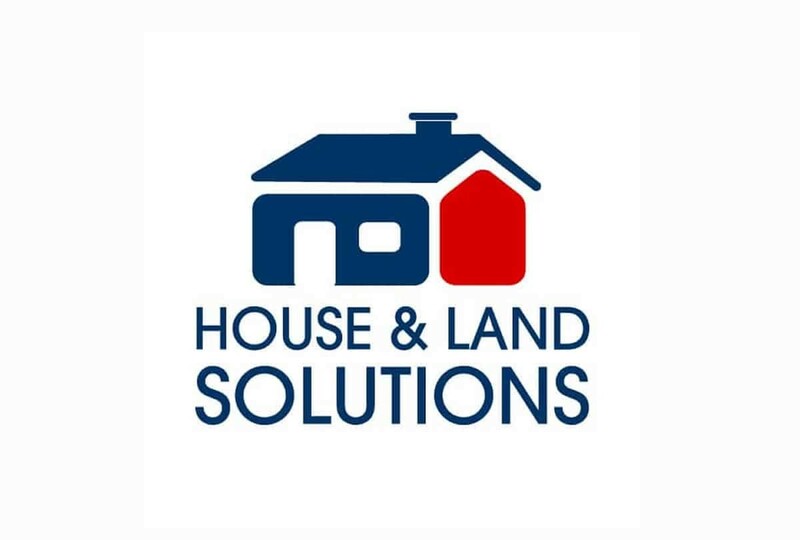 In most instances, your logo design can be the first impression that people see that identifies you are a property sales specialist. And you also know the value of a real estate logo that has a FOR SALE sign next to it! In the competitive world of property marketing, if you don’t look professional you won’t get the clients, and you won’t make the sales. It’s that simple. At Smartfish, our graphic designers have been creating professional real estate logo designs for real estates, property agents and buyers agents for over two decades. 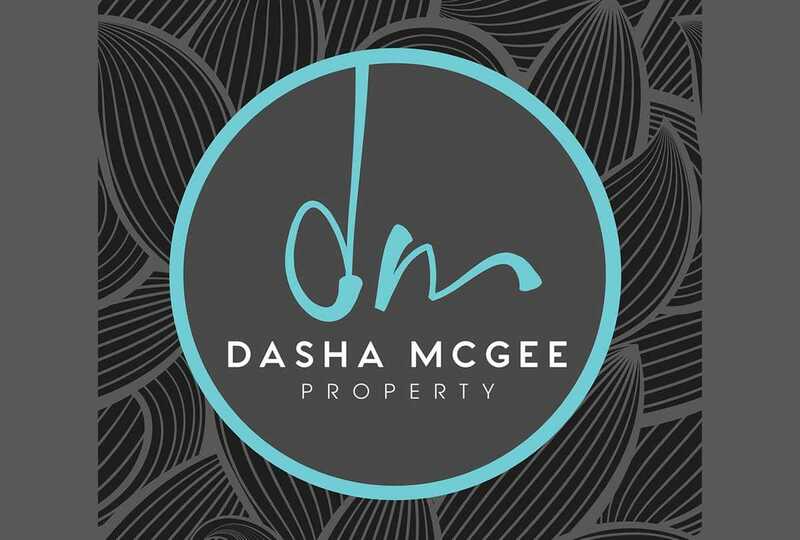 We know how to create a professional logo that not only looks great but stand out from the crowd, with real estate clients from all over Australia from Sydney and Melbourne to the Sunshine Coast. So, when you need a professional real estate logo design for your property marketing business, talk to Smartfish.